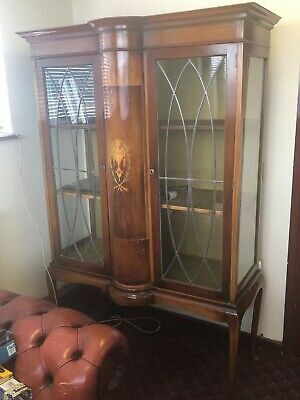 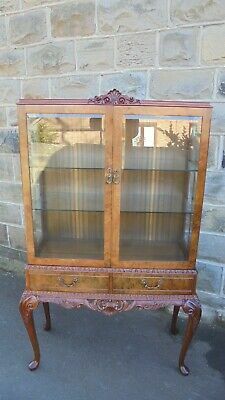 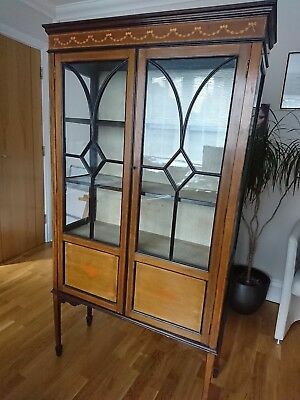 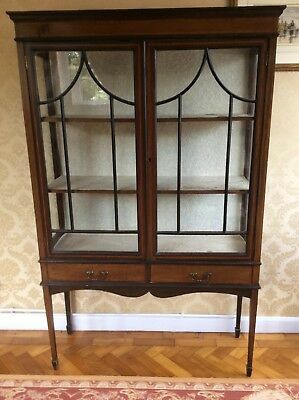 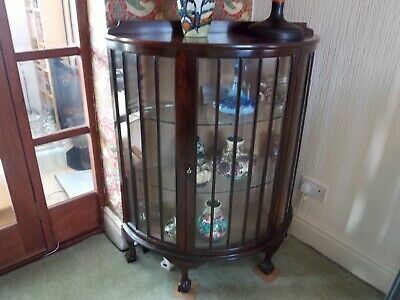 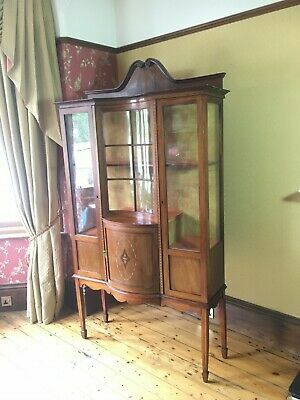 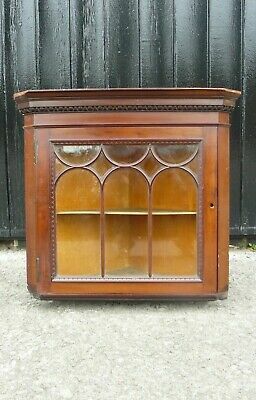 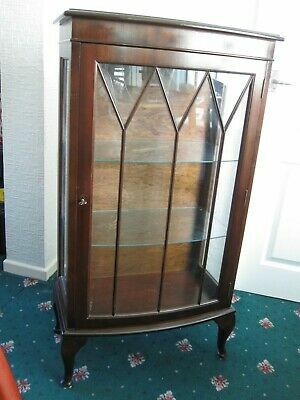 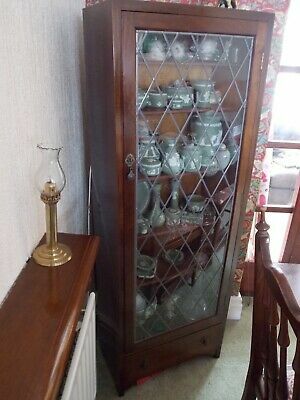 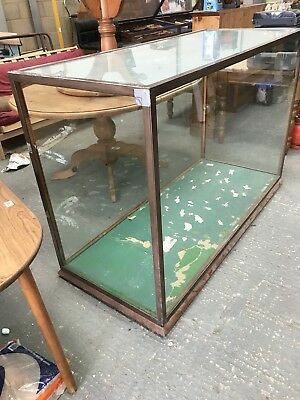 Original Art Nouveau Display Cabinet Possibly Shapland And Petter. 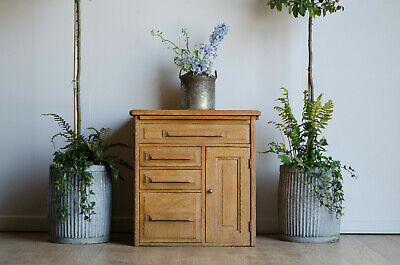 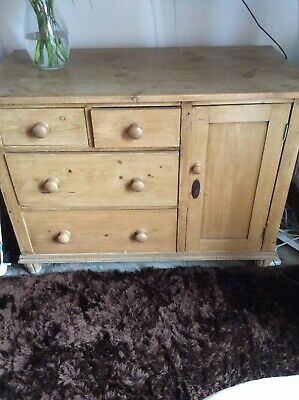 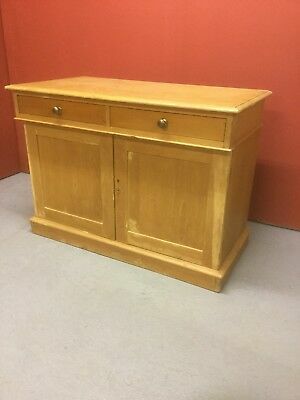 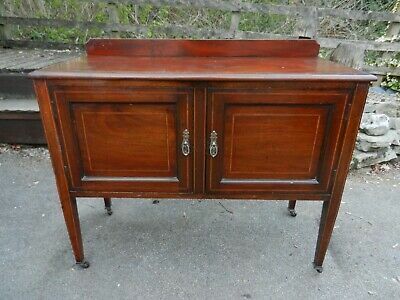 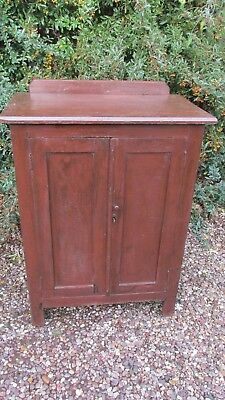 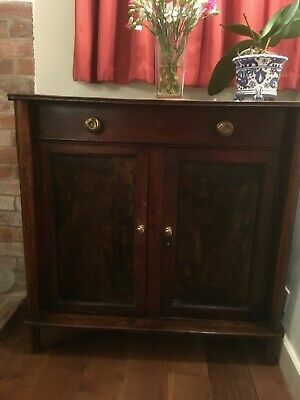 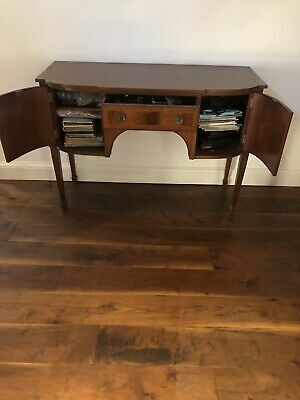 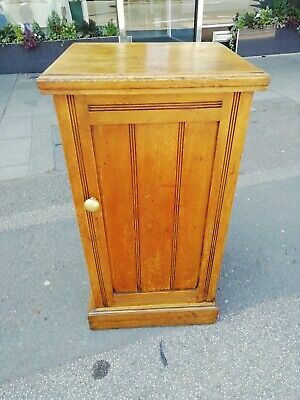 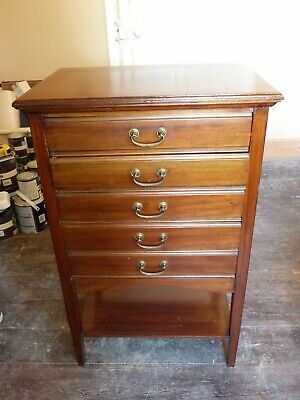 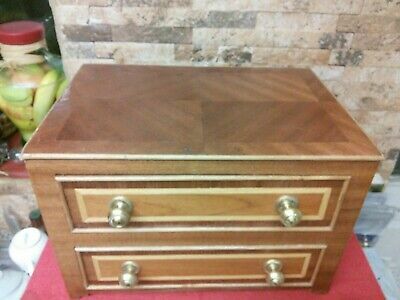 Old Antique Stripped Pine Sideboard/cupboard/cabinet. 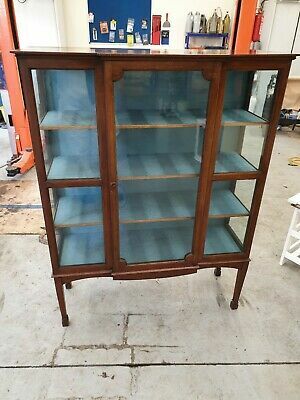 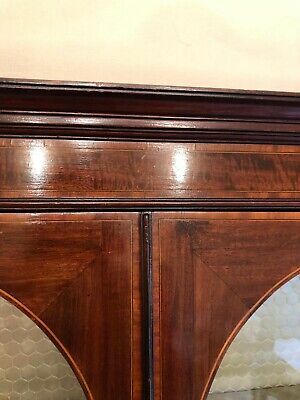 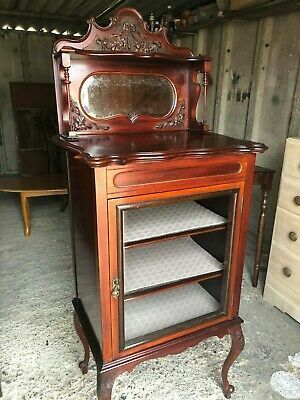 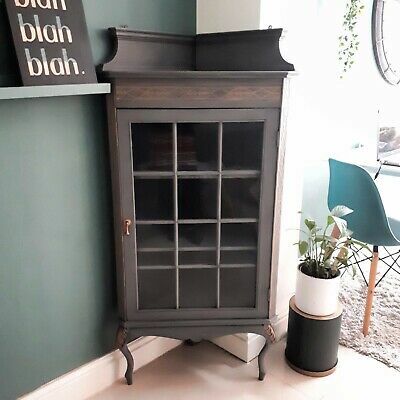 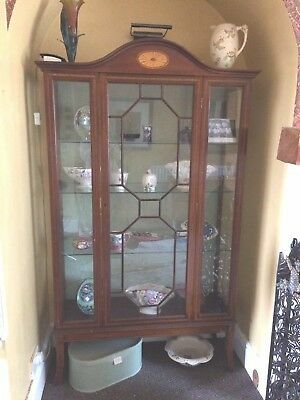 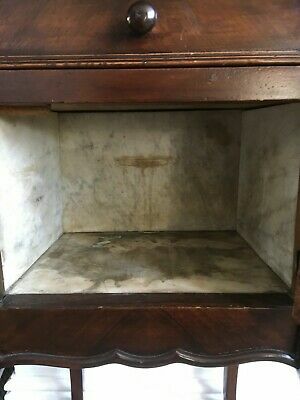 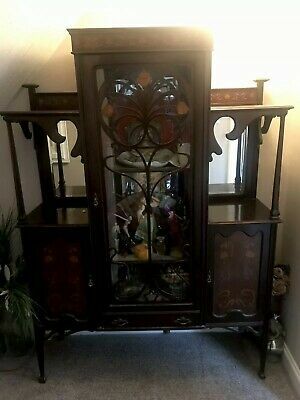 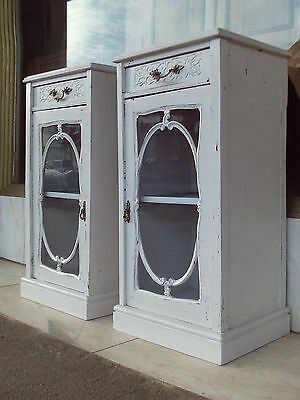 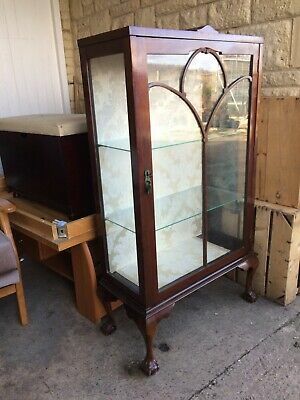 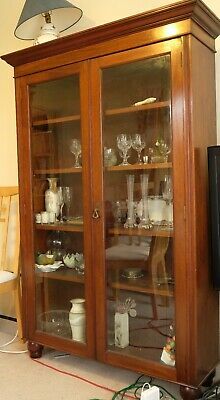 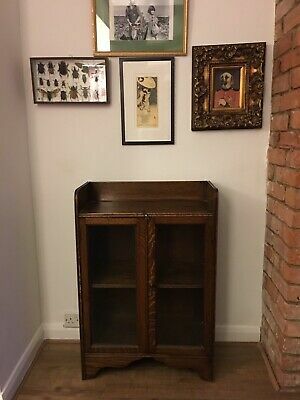 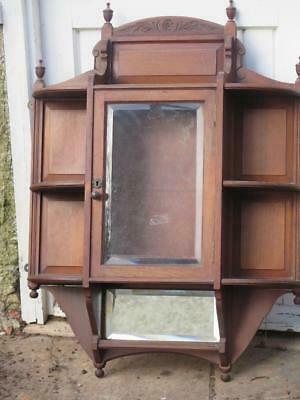 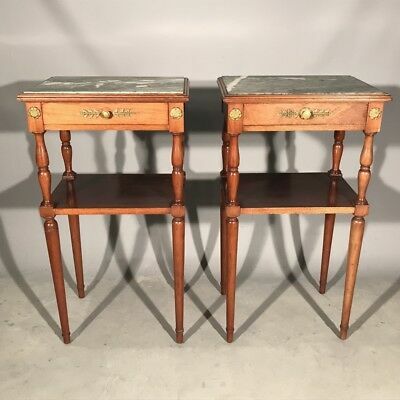 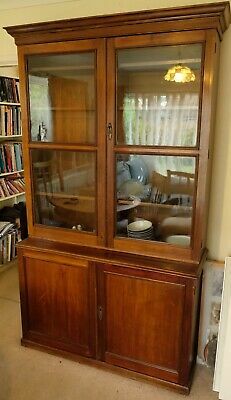 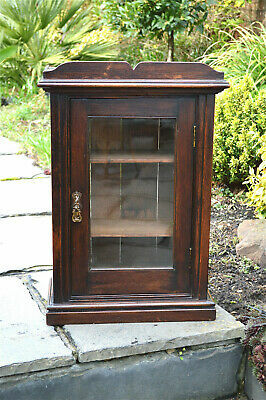 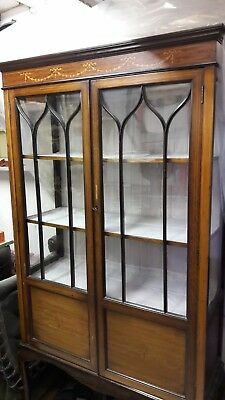 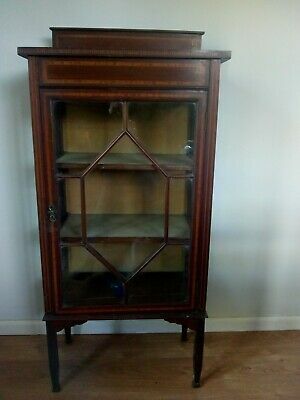 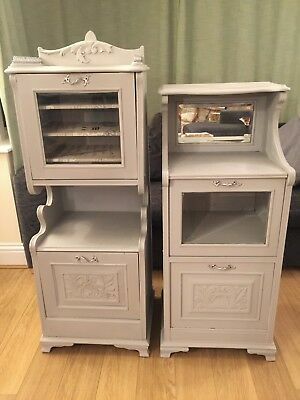 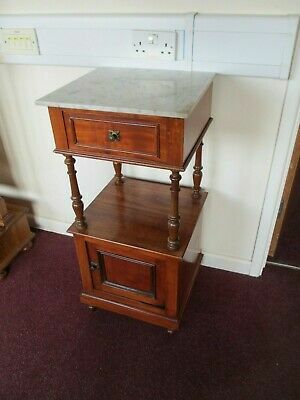 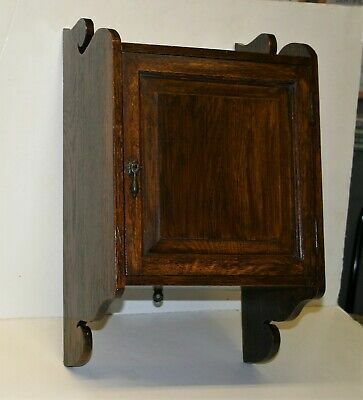 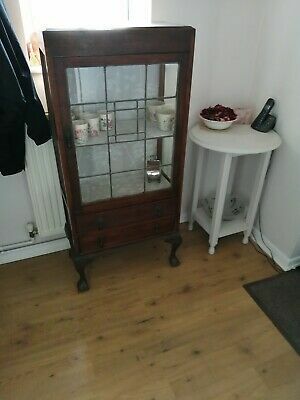 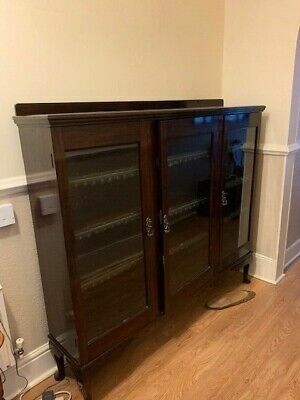 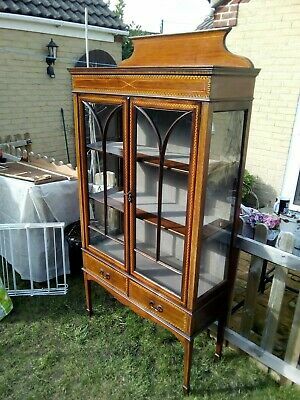 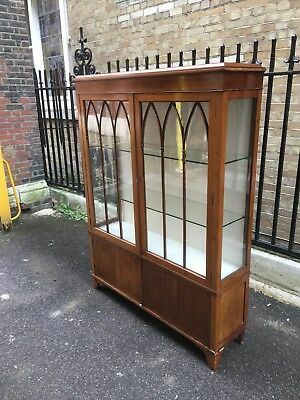 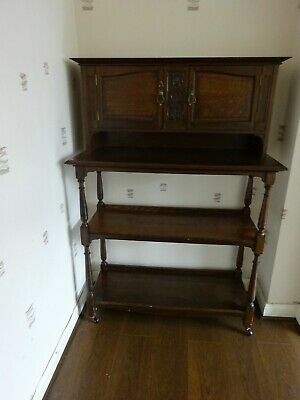 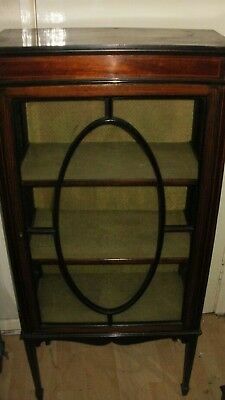 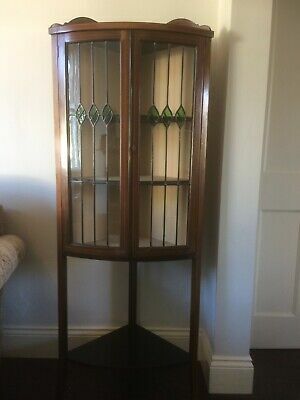 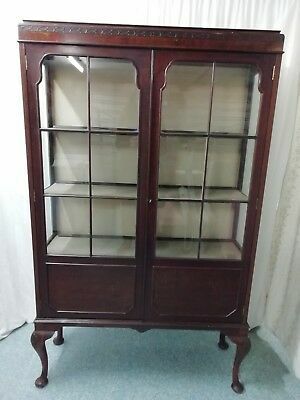 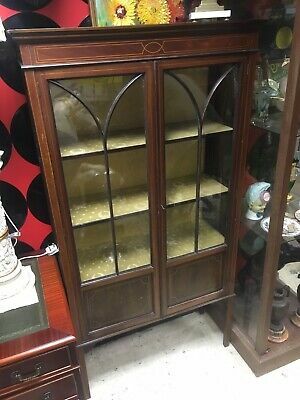 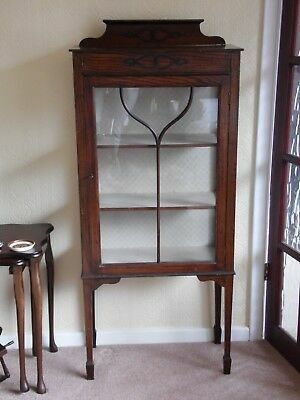 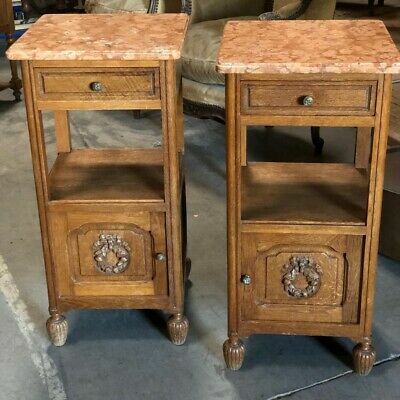 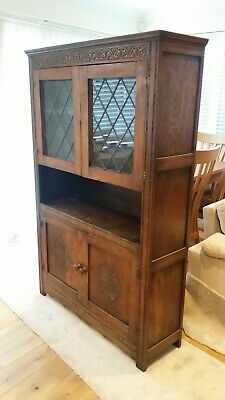 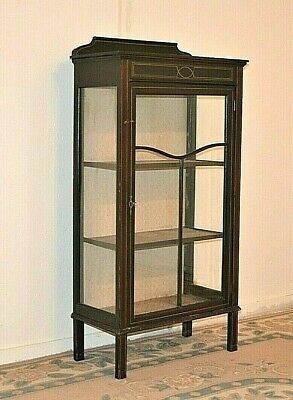 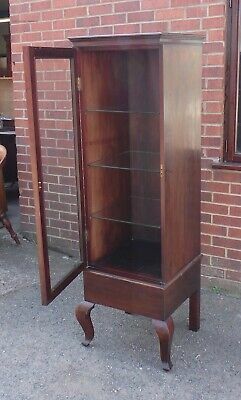 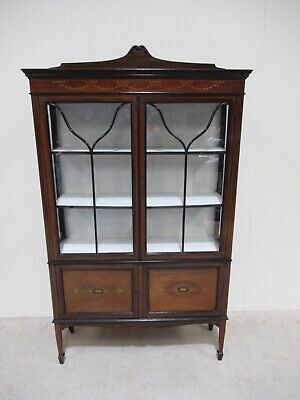 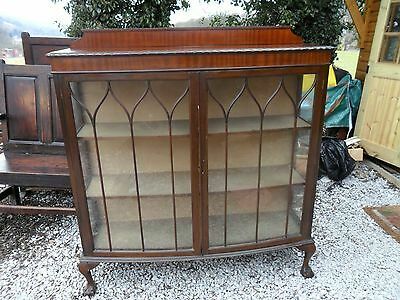 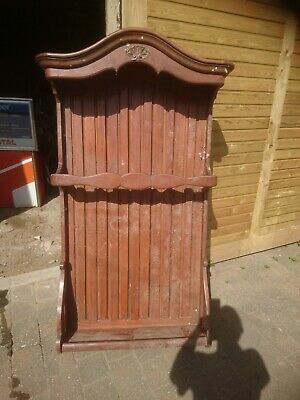 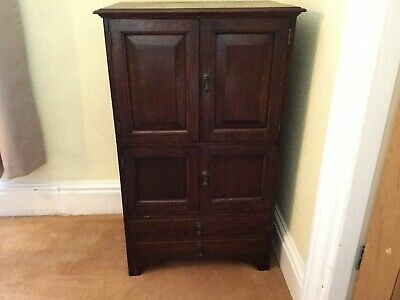 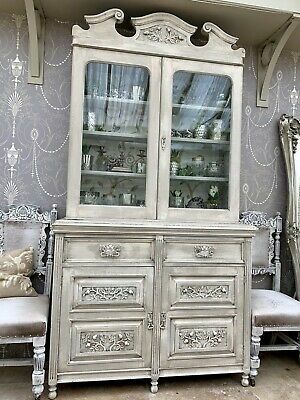 Art Nouveau 3 Tier Display Shelves Cabinet Whatnot Oak ? 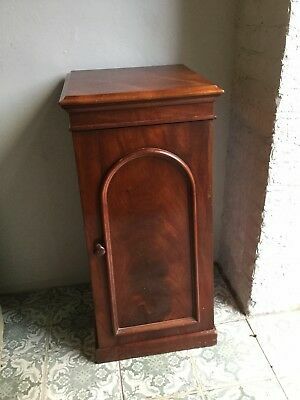 Mahogany ? 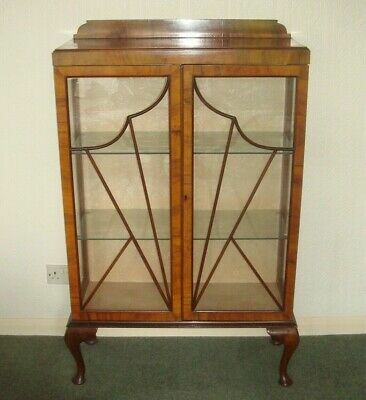 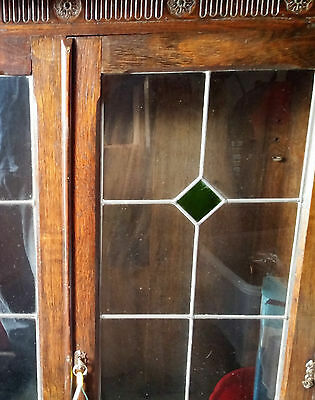 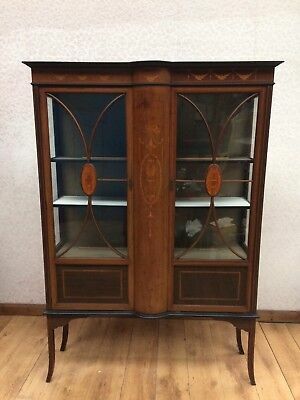 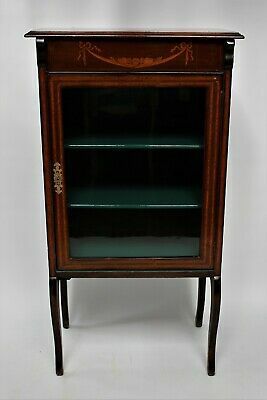 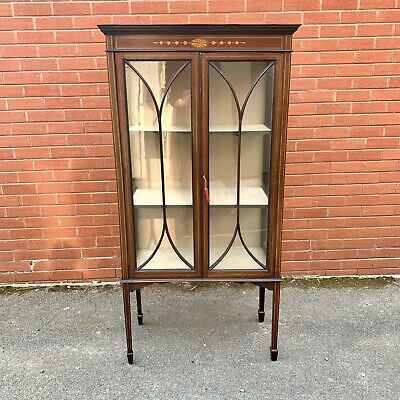 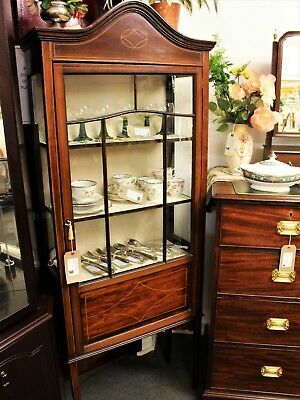 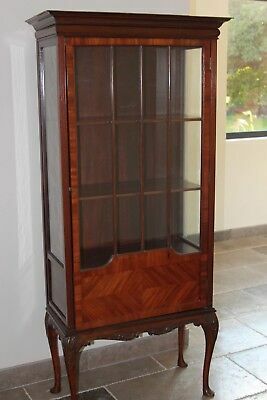 Stunning Antique Edwardian, Bow Display Cabinet With Patterned Copper Inlay. 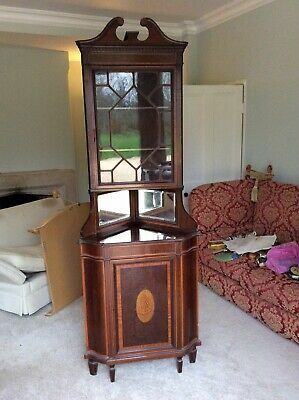 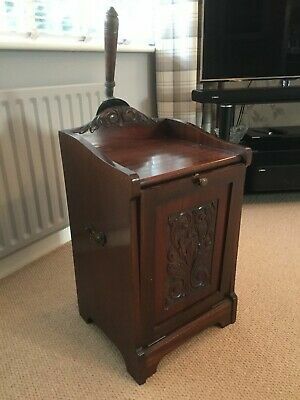 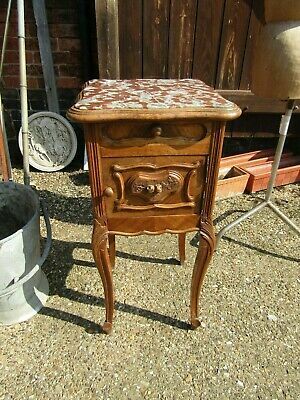 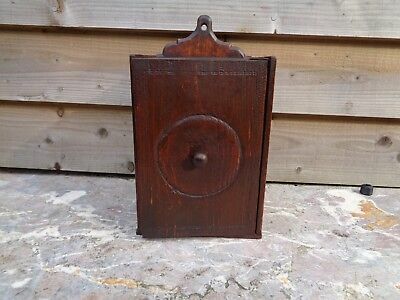 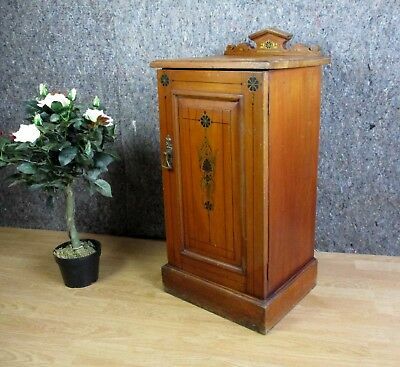 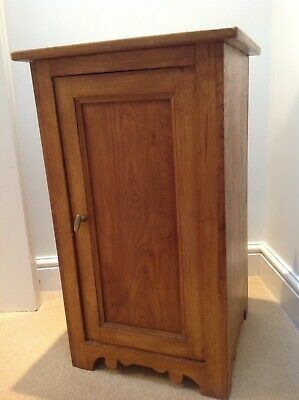 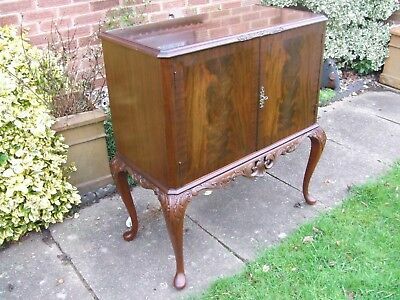 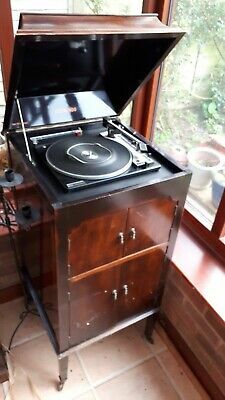 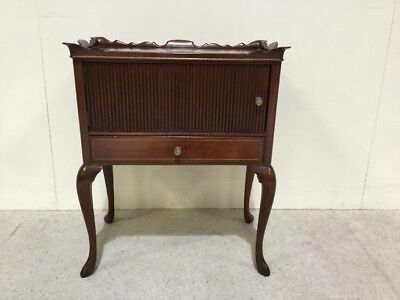 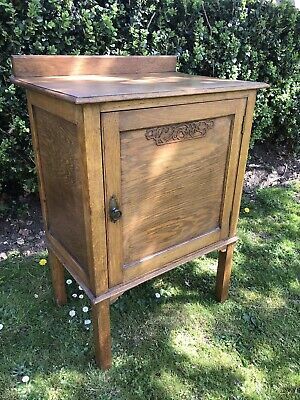 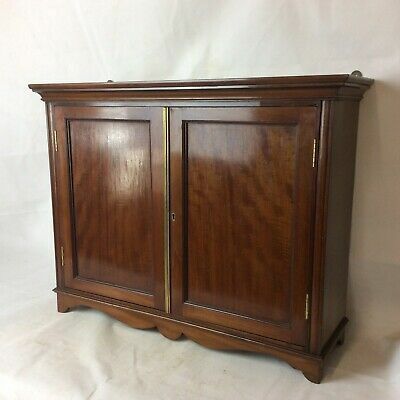 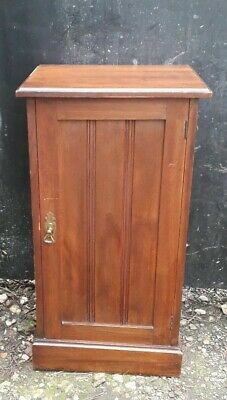 Edwardian Gramaphone Cupboard with Record player. 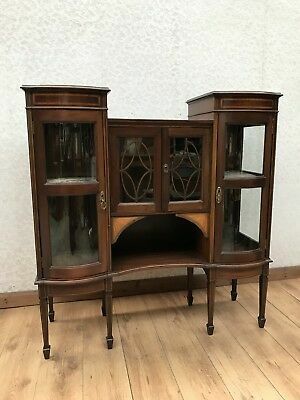 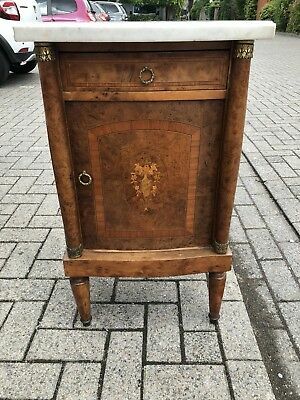 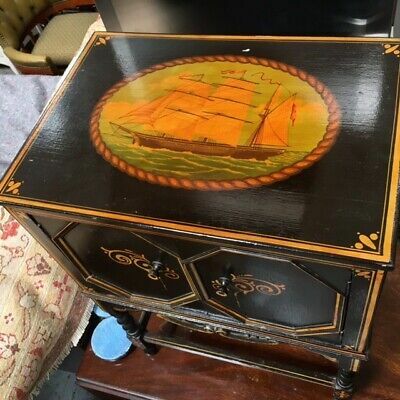 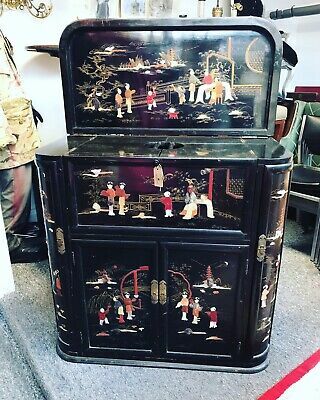 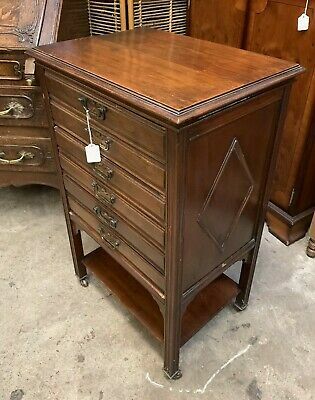 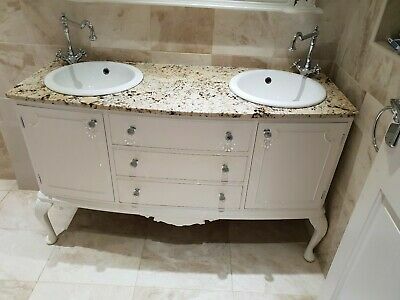 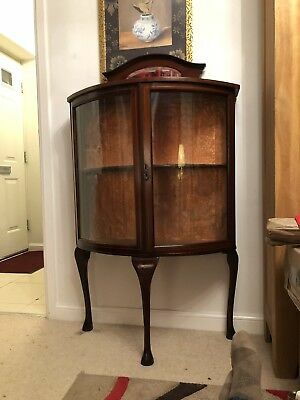 Superb Edwardian Japanned Cocktail Cabinet.